If there is a complete fuel outage, the solar system can power the hospital for up to 24 hours. So the Union of Medical Care and Relief Organizations (UOSSM), an international coalition of international medical organisations and NGOs, said it hoped creating the country's first solar-power hospital would save lives. 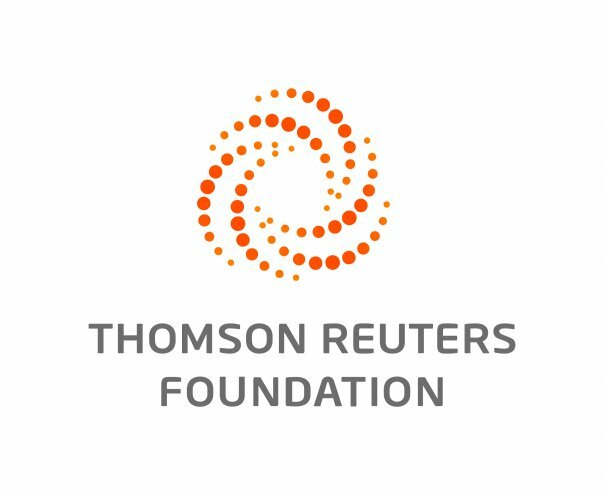 "To have those active (hospitals) resilient and operational, it's a matter of life (or death) for many, many people in the country," said Tarek Makdissi, project director of UOSSM told the Thomson Reuters Foundation by phone. 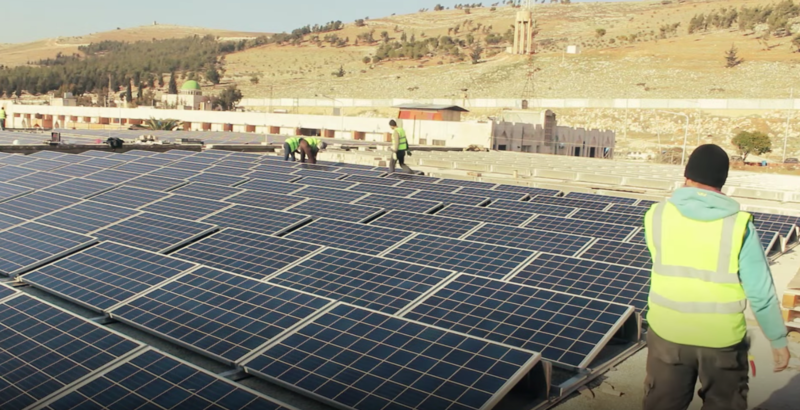 The France-based UOSSM launched the initiative, "Syria Solar", with the aim of getting hospitals less dependent on diesel which the organisation says is expensive and not reliable. The first solar hospital - the name and location of which the UOSSM would not release for safety reasons - runs on mixture of a diesel generator and 480 solar panels built near the hospital that link to an energy storage system. Makdissi said the goal is to get five other medical facilities in Syria running like this by the end of spring 2018 with funding from places like institutions, foundations, government agencies, and philanthropists. Beyond reducing operational costs Makdissi believes this initiative creates a more resilient electrical infrastructure. "To be resilient is to be independent and to be independent you need to have control of your own resources," said Makdissi. "This project is really increasing the independence and resilience of local communities."